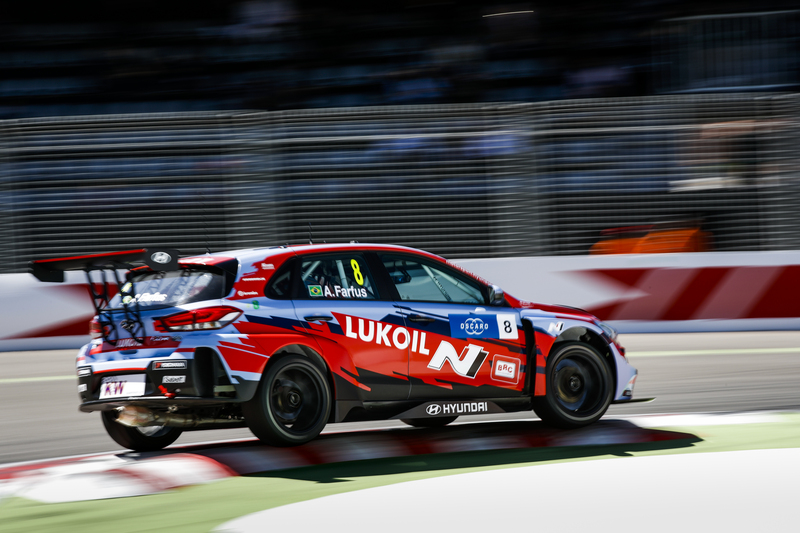 Tiago Monteiro said his strong on-track performances at WTCR AFRIQUIA Race of Morocco prove he’s “completely back to normal” – so much so that the Portuguese will contest the DMV 4-Stunden-Rennen VLN round at the Nürburgring Nordschleife this weekend. 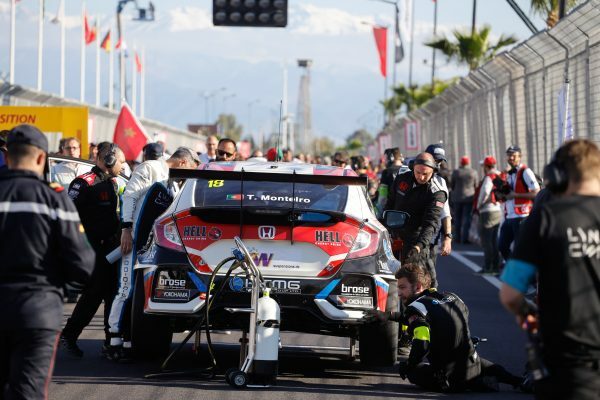 Monteiro’s participation in the 2019 WTCR – FIA World Touring Car Cup presented by OSCARO marks his first full-time campaign since serious head and neck injuries sustained in a testing crash ended his 2017 FIA World Touring Car Championship title bid. He scored a weekend high of sixth place in Race 1, although his most memorable achievement in Marrakech was going fourth quickest in the DHL Pole Position shootout for the Race 3 grid. 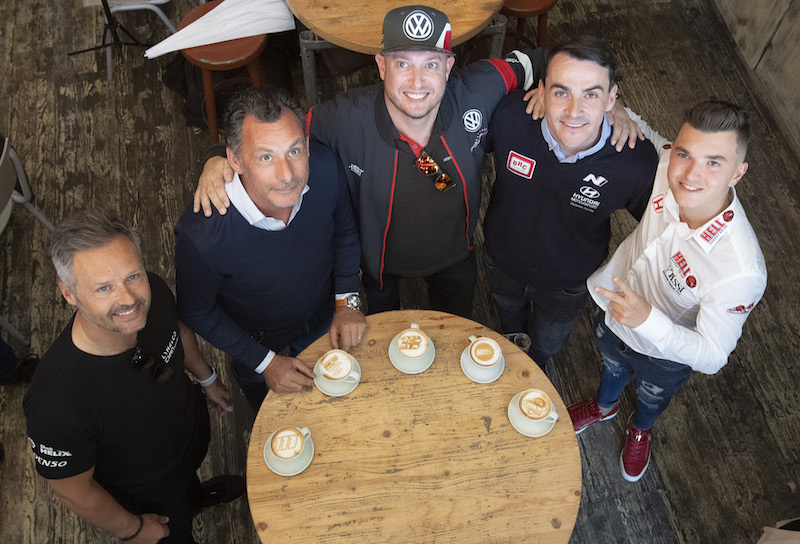 As part of his ongoing efforts to make up for lost competitive driving time, Monteiro will contest his second VLN event on the Nürburgring Nordschleife – venue for June’s WTCR Race of Germany – in a Honda Civic Type R TCR. “I’m pleased with the speed of the Honda this weekend and with my own performance, because I’ve proved that I’m completely back to normal and that feels really good,” Monteiro said of his Morocco heroics. Monteiro’s fellow WTCR / OSCARO racer, Benjamin Leuchter, will also be in action in a TCR-specification car at the Nürburgring Nordschleife, the German track specialist competing in a Max Kruse Racing Volkswagen Golf GTI TCR.